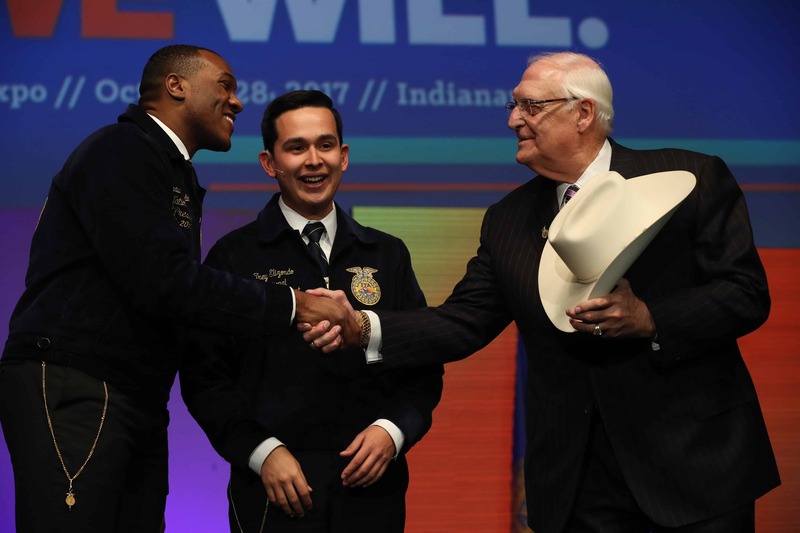 INDIANAPOLIS – The National Chapter Award program recognizes outstanding FFA chapters that actively implement the mission and strategies of the organization. 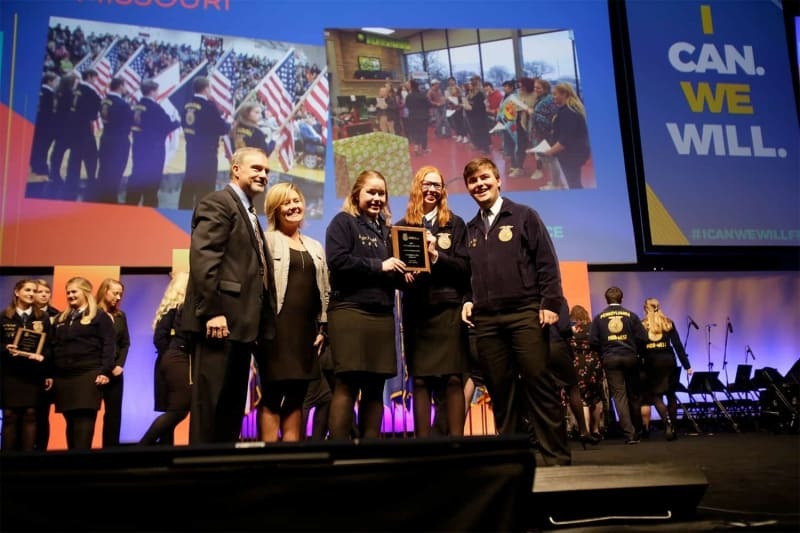 These chapters improve chapter operations using the National Quality FFA Chapter Standards and a Program of Activities that emphasizes growing leaders, building communities and strengthening agriculture. Chapters are rewarded for providing educational experiences for the entire membership. 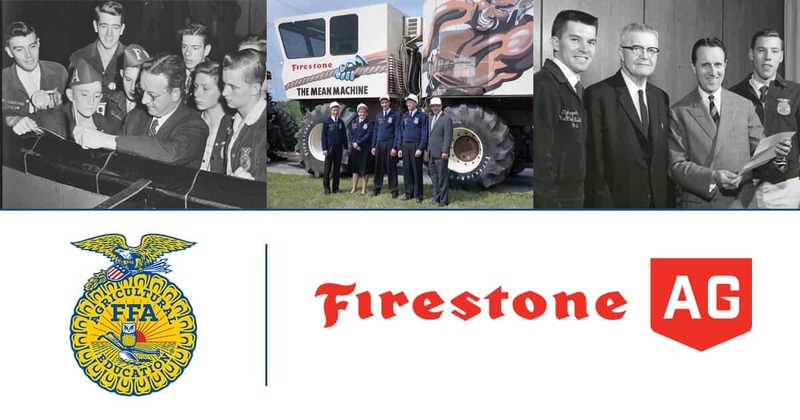 To encourage students interested in agricultural construction careers, Marshall FFA organized “Welding Our Future Together.” This included a welding workshop, a tour of Missouri Welding Institute and tutoring for the scholarship competition. During the workshop, FFA members received guided practice on industry welds from a trade school instructor. 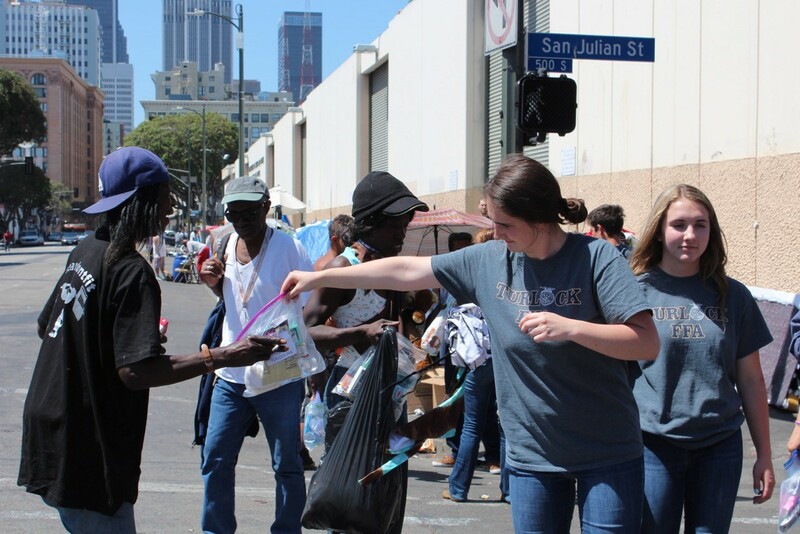 In addition to this activity, the chapter also conducts activities such as a kindness campaign, “I Believe” packages and coloring for agriculture. West Jackson Middle FFA wanted to get students interested in healthy food options, so they hosted a Georgia grown taste test during National Agriculture Week. FFA members created two healthy vegetable dips for people to try and partnered with cafeteria staff to serve more than 400 people. This event helped students to see that it is easy to pick healthy snacks that taste good. 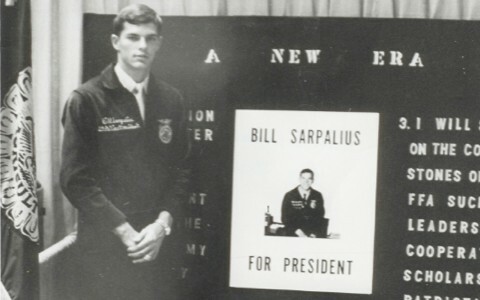 In addition to the Georgia grown taste test, the chapter conducts other activities such as a leadership workshop, creating an outdoor classroom and cooking with care. During “Beef Up Reading,” Paris FFA encouraged elementary students to get excited about reading. They challenged elementary students to read and log more than 95,000 minutes of reading in a month. FFA members visited classrooms to motivate the students and share about the importance of reading. The chapter even got parents involved by hosting a free barbecue brisket dinner for all students, parents and teachers during the Title I Reading Night. 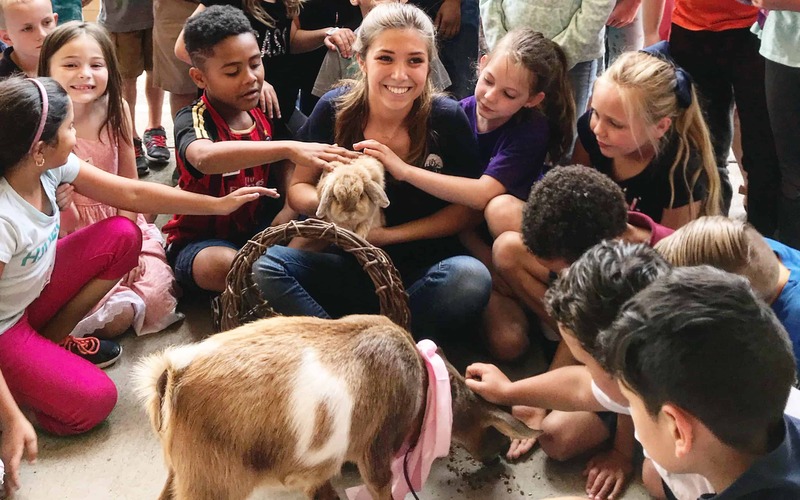 FFA members enjoyed setting goals and helping the elementary students to reach them to reinforce the importance of reading. Pittsfield FFA wanted to show their respect and gratitude to community members who are serving our country. 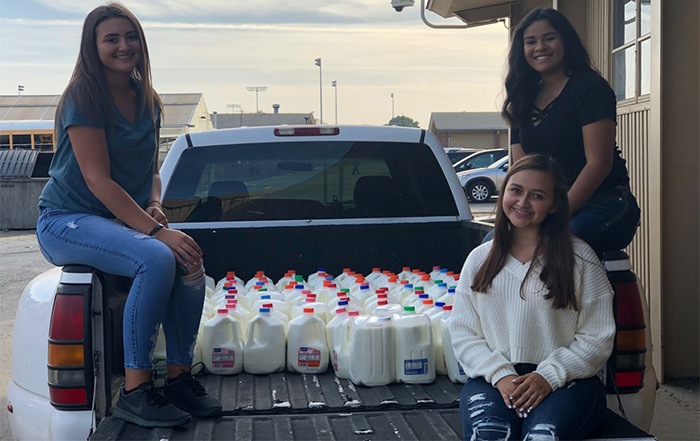 FFA members collected the names of active-duty military members in their community through social media and the local newspaper. “Heroes Among Us” signs were created for each active-duty member and hung around the town square. Signs were later added to many other streets in the community. This project sparked discussion about the military and demonstrated appreciation for the military’s service. 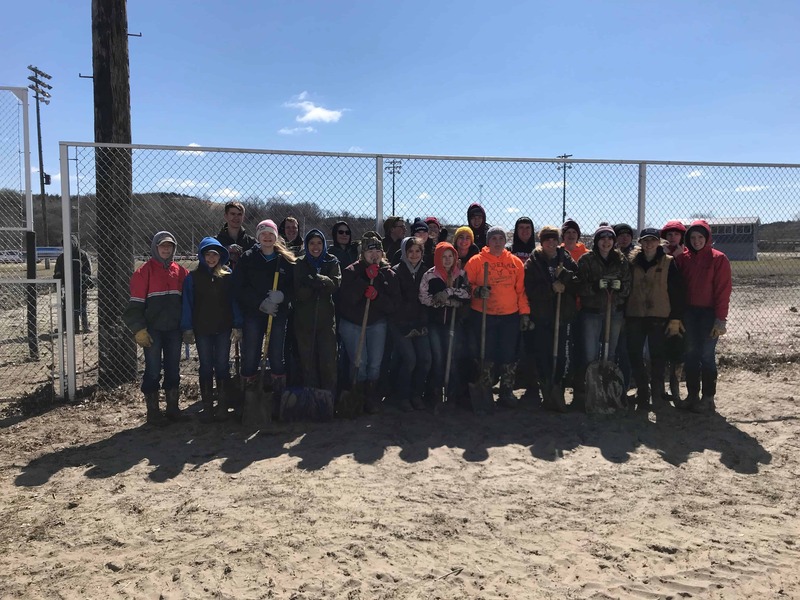 Through “U-Pick, We Educate,” Barrington Middle FFA educated community members about strawberries, planting and harvesting times, and fertilizer effects. FFA members advertised this event by hanging flyers in local businesses to encourage others to participate. Because of the chapter’s advertising efforts, 38 community members came out to help FFA members pick strawberries while learning more about strawberry production. 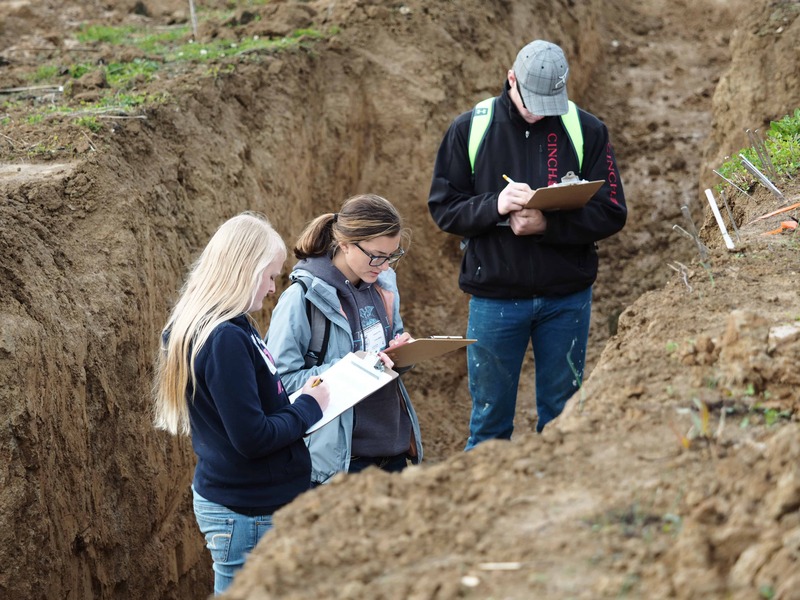 Through this event, students were able to educate others about the impact agriculture can have in an urban area.